We live in a world of increasingly faster changes. Jobs that existed a few years ago are no longer around … although in Brazil and other developing countries the change may take a little longer but it will come. Yes, in most developed countries, gas stations haven’t had attendants for years, only a cashier. Buses have no conductors to get payment and give change. Elevators don’t need a lever operator to open and close doors on the right floor… . Many jobs have been made extinct and others need to change and adapt. In Brazil due to a wrongly defined protective labor market, large metropolitan areas like São Paulo still have conductors – “cobradores” working on buses. They have been protected by their unions and other interests for years, but they know their days are numbered. Some will qualify to become bus drivers, others will have to find their own ways to get by. The bus conductor is as useful as a toothache – they usually can’t give information on directions or give change. How about teachers? When talking about public school teachers – they might self implode into extinction due to misguided public policies and lack of incentives to renew and empower younger professionals. Technology may provide some relief to the poor qualification of teachers and lack of resources. How about language teachers? Based on our ability to adapt to different We and forms of literacy we must be continually improving. What? I’m not talking only about academic development, which has its value but about the teacher taking charge of his or her own growth. not being afraid of experimenting with new methods and tools. This continuous growth will feed into his or her motivation in a vibrant virtuous cycle. Been a 1 on 1 teacher for over 20 years. When I tell people I am a language teacher, they usually ask what school I work for. Then I tell them I’m self employed. There are pros and cons… as in every other professional choice. 1. You control your life. You can choose your activities. For example you decide when you’ll go on vacation, avoid high season and having more flexibility with all bookings. You save for your future. You establish your working hours – some 8 years ago I decided I wasn’t going to teach after 6pm. A student said I was lazy ( half jokingly half seriously). And I haven’t looked back since. Yes, my income is smaller but my peace of mind and lack of stress not having to face the chaotic traffic in São Paulo during the rush hour more than compensate for that. You can pick and choose your students, in some ways…. I’ve already fibbed saying I didn’t have any available time because I knew that student would be a pain in the neck. There is nothing worse than having a student who doesn’t know what he is doing and why he is doing it. It saps the teacher’s energy, after trying for one or two months you have to break up with him or her, either face to face or via WhatsApp. The latter is better! Just say to the student: “it’s not you. It’s me.”😜 Of course you will lose income by dropping or turning down students. you lose income by dropping or turning down students, but … A few months ago, two prospective students approached me saying they wanted to have classes together… 2 for the price of one: always trying to cut corners and pay less. 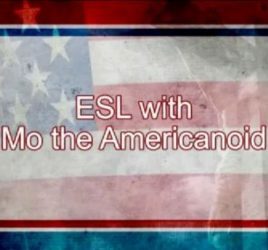 I interviewed them and found out that their motivation and language levels were different. It wouldn’t work. Most likely one of them would be absent most of the time. In practice, they would take turns attending class. I would have to repeat the same lesson. Or even worse, teach 2 people separately and get paid for one. No way, Jose. Go waste some other teacher’s time. In my case it’s teaching, not correcting and grading hundreds of papers and tests. Or even worse dealing with school politics and red tape. Self employment is not for everyone. You see that even in the pros you will have a possible money loss phase or a period of financial instability. You will lack any professional support from a company (in case you were working for a decent school – few and far in between). No labor benefits. No health insurance. No sick pay. Zilch. You earn more for your time and spend more but it is liberating. You take charge of your professional life. Yes, yes, I know… I could say that again… Waiting is HARD. “We twiddle our thumbs, we shuffle our feet, we stifle our yawns, we heave long sighs, we fret inwardly in frustration”. That’s how a language learner feels… progress is slow. So instead of just moaning, we teachers must encourage our students to actively be in charge of their linguistic progress. Are they on social media? Great. Encourage them to access accounts on Twitter, or instagram or Facebook …. using the language they’re learning. As a teacher I know I must help my students develop a positive relationship with the language they’re learning. I must show them the value of that language, increase their interest in the learning process. Stress the relevance of they’re doing and failure is not an option. Signify to them what is done in the language they pursue and what they can do if they commit themselves to learning. My students are my greatest asset, so I won’t treat them as morons (isn’t it a great new year’s resolution?) They’re my partners not only by paying for their lessons but also by allowing me my professional and personal development with and through them. May the new year help us all take off to new heights. As the days of 2018 run to a close, you can hear some people saying that it’s just another date. It means nothing. My mother used to say that too. As a housewife her whole life she’d say yesterday, today, tomorrow have their same lot of cleaning, washing and cooking. The Chinese have a different new year date. The Jews too. Islam also follows a different calendar. Googling it up, even the Native indigenous people in South America follow a calendar year which starts on June 21 – the Winter Solstice in the Southern Hemisphere. Ok. I didn’t find anything about Brazilian indigenous tribes but I’m pretty sure if they have a New Year Date it won’t be January 01. 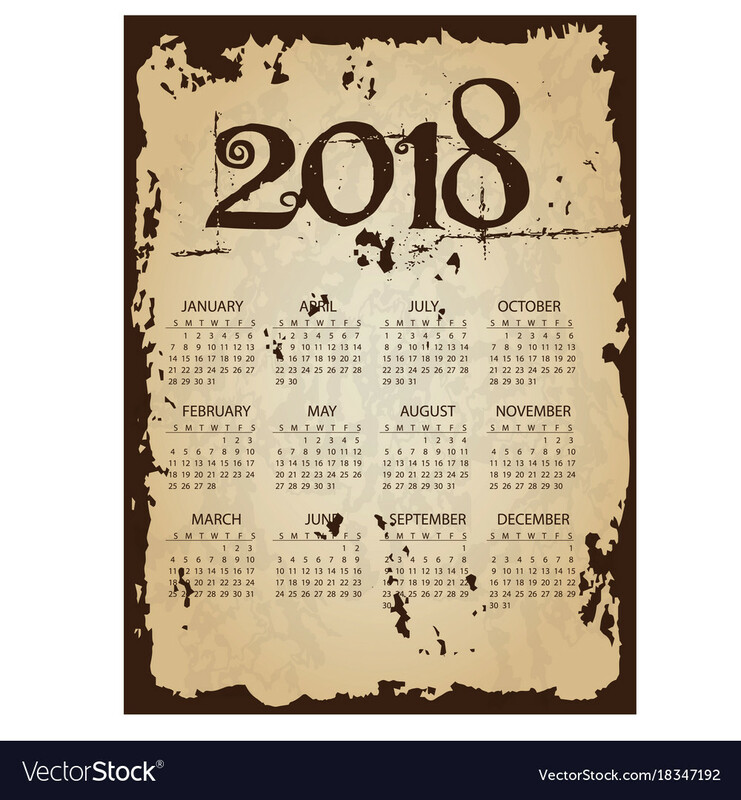 Richard Vaughan, an American teacher in Spain, loves to say that the year would make much better sense if it really started somewhere in September. 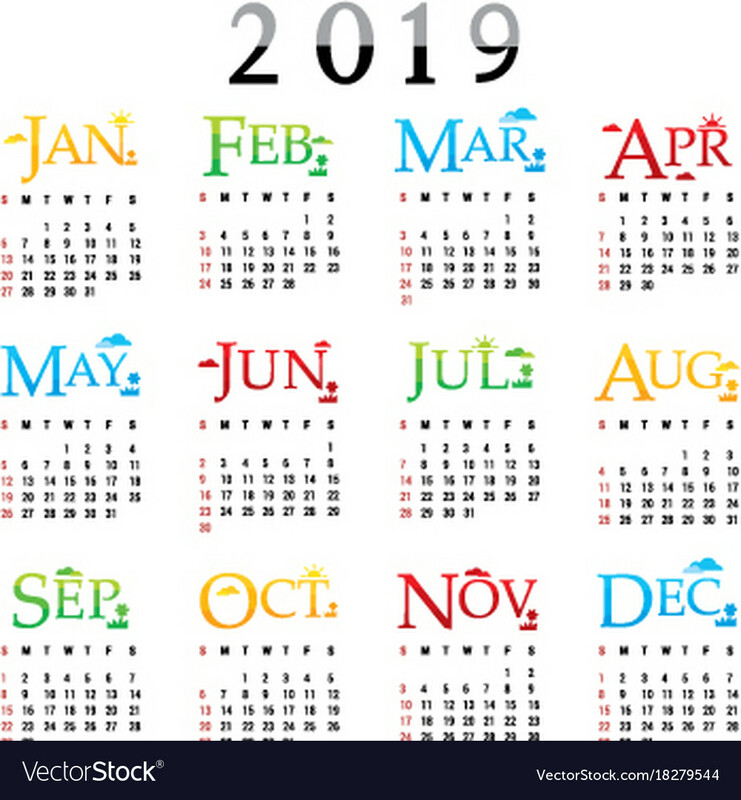 In Brazil the year ending in December coincides with the ending of the school year and the beginning of summer so gives a good closure to the cycle of life (at least academically speaking). Other people decide to fight all resolutions – they’re pointless. So their resolution is to make no resolutions. I’ll go against the flow and encourage you to make small, feasible resolutions. There is a psychological factor in taking out the old calendar and putting up a new calendar. Get rid of the old, and put on the new. We all had small victories in 2018. Maybe small and big losses, but it is all in the past now. No, no, they won’t fade away as a dream, but they will hurt less in 2019… allow yourself to heal, give yourself time to lick your wounds, to dust off your pride … decide that you will be a better teacher, a better spouse, a better human being… . Yes, I know it won’t happen as magic but you have made up the decision which shows you are willing to grow. So, child, go forth, slip, trip over, fall, roll back, love and allow yourself to be loved… but keep moving forward. Last Monday I attended a talk sponsored by Braz-Tesol (Brazilian Association of Teachers of English to Speakers of Other Languages) and Marcelo Barros presented a brief but content-loaded overview of the situation of the language teaching outlook in Brazil today. The language education market in Brazil is extremely fragmented lacking official associations that would really represent the interests of English teachers around the country. Braz-Tesol and state organizations such as Apeoesp (Association of Teachers of São Paulo state schools) or Apliesp (Association of Teachers of English in the State of São Paulo) represent a small percentage of teachers. How do they see each other? As in any market economy, they see each other as competitors, but not only that, the University educators look down on all the other teachers as if they were a lower form of life. Also teachers working at languages schools or institutes look down on teachers in state or city-run schools, as not even knowing English themselves and how can they be able to teach it? State-run teachers also see independent language schools as the death knell for the teaching of languages in regular classrooms. Binational language centres as the British Council, Cultura Inglesa or Alumni, also look down on independent language schools as unprepared to teach given that the former emphasise native speakers as teachers and the latter would have to resort to humble Brazilians trying to make a living. The reality is that English teachers at language schools or self-employed have been imparting knowledge to millions around the country, making up for a huge gap in the education level provided by regular grammar schools at all levels. The Brazilian Association of Franchising – ABF, estimates that 2-4% of Brazilians speak some English – which creates a significant linguistic elite in a country with around 220 million people. The Brazilian economic boom decade between 2002 and 2012 also represented a bonanza for language teaching, with a peak in the number of people studying English in Brazil. It is estimated that today there are little under 1 million people studying English in Brazil. But why do so few people study that language? Why is there such a high dropout rate? Is there such a thing as a wrong reason to learn a language? Why do people decide to learn a second language? I heard on the podcast Eye on Italy episode 17 (here’s the link – http://www.eyeonitaly.com/podcast/episode-17-italian-i-still-love-you/ ) an interview with Dianne Hales who wrote the book – La Bella Lingua: My Love Affair with Italian, the World’s Most Enchanting Language (http://www.becomingitalian.com/labella.php) and one of the negative criticisms she heard came from her friends who questioned her choice to study Italian as “why choose such a useless language to learn?” The argument being if you’re going through all this trouble to speak another language, at least learn a more useful language such as French, or Spanish, or German, or Mandarin. Please define usefulness in love. So…, my answer to the question – is there a wrong reason to learn a language? YES AND NO. Now, if your reasons don’t live up to the ingredients above you will be bound to fail. Therefore, wrong reasons. But, if you’re willing to keep on following those four ingredients – the reason or reasons will be right. So, roll up your sleeves and dig in whatever language you want and for whatever reasons that make you tick. No matter what others say, another language will give you a new vision of the world. Yes, I know it’s a cliché but it has lots of truth to me: a picture’s worth a thousand words. When teaching English, Spanish or French quite often students come across words that even if not abstract, they’re hard for them to grasp the meaning by just looking up the word in the dictionary, unless it’s a bilingual dictionary. Let’s consider for example the word “groom”. The student asks the mea ning of the word and passively receives the information. The teacher:” well, … you know when you get married the woman is the bride and the man is the groom or bridegroom”. By telling the student to look up in google images he will be actively learning the word and visualizing it, without even having to think about the word in L1. Take the word “STAMINA”, for instance, which Trump said Hillary Clinton doesn’t have ( or the looks). Many Brazilian students get the sound of the word but not the meaning. By just showing a picture of someone running, the teacher tells students that that person has stamina and asks them to guess the meaning. Chances are they will say, power, energy, and bingo got the word without having even translated the word into L1. The word “GAP” – which can be abstract but can also be easily visualized and understood based on the pictures and context. In the past I used to doodle on paper trying to convey the image, but it wouldn’t solve the student’s passivity. Now having the student look it up makes them an active agent in their learning. 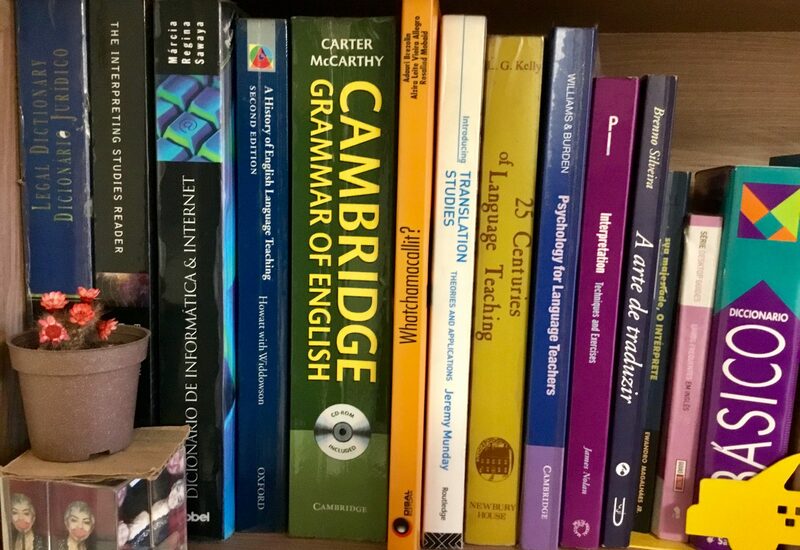 You may say, “that’s exactly what students do when using a dictionary” – yes, but… the trick is that by using a monolingual dictionary often times they can’t understand the definition or there are too many definitions to go through. In a bilingual dictionary they will be still focusing on L1 memory and will most likely forget the L2 corresponding word. As you can see, an image can be much more than the definition of an object, feeling or action, but it can also be incorporated into the lesson plan. Of course, the teacher won’t have to follow all these steps for every single word the student can’t understand, but the latter will be in charge of his own vocabulary learning.